California is a great place to visit. Most people go to the big cities. Los Angeles, San Diego and San Francisco. 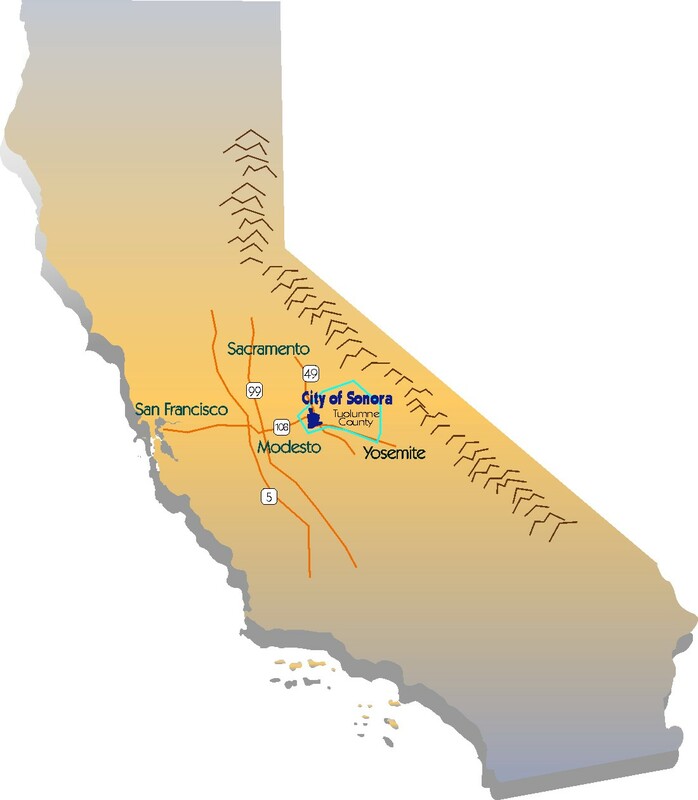 While the southern part of the state is ok (see my post on San Diego), by far the best to see is in the north. Our family trip to the Russian River Wine Country for Denise’s 50th birthday spun off a lot of great day trips. This trip to Sonora in the foothills of the Sierra Nevada was a happy accident. When you go to California, try to leave some time to go to Yosemite National Park. It is like nowhere else on earth. 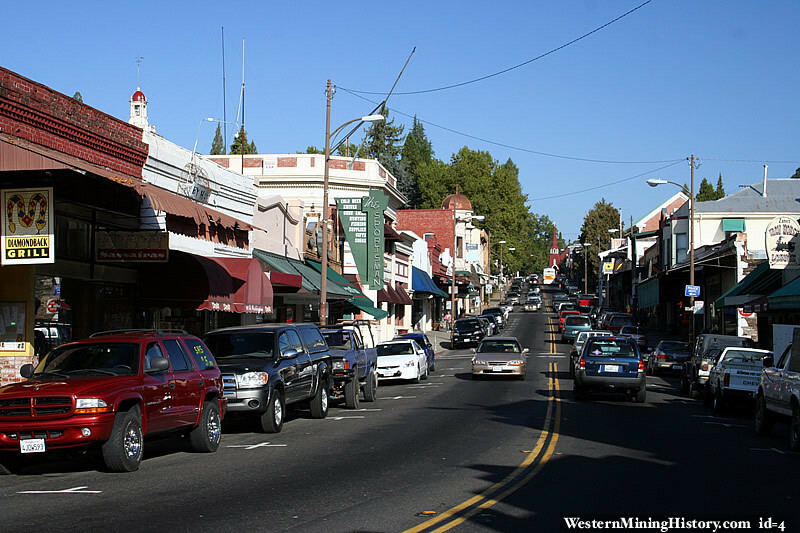 However, getting to and staying near Yosemite is extremely tough to do. To get a place in the valley that does not involve pitching a tent typically requires you to plan a least a year ahead. Since we knew we’d be going, we set up a couple of days at the end of our week to see the Valley, and made a reservation to stay about 30 miles south (still in the national park) at the Wawona Hotel, an ancient wooden structure in the sequoia groves. A couple of weeks before our trip, we were checking our reservations. Airline tickets….check, rental car….check, hotel….uh oh….reservation for two. Well how tough could it be to squeeze in a roll-away bed. In the ancient Wawona, not just hard, but impossible. It soon became apparent that we did not have, and could not make a reservation for three, and were stuck, like many non-savvy travelers, trying to get a place as close as possible. Perhaps the worst case I’d seen of this was about 25 years ago when my older kids were young. We stayed in the Valley in tent cabins. While we were waiting in line, there were these two Chinese guys who had taken a bus up from San Francisco. The return trip was scheduled for tomorrow afternoon, and all they wanted was a place to stay that night. The clerk regretfully informed them that there was absolutely nothing available. So these guys were stuck. My 8-year old son was a friendly sort and came back to me with their tale of woe. I told them to sit on a bench as I was about to reach the front of the line. I got us checked in, then pleaded the case for our Chinese friends. I told the clerk that I had camping gear in my car, and that I knew they kept campsite space for walk-ins who were backpacking the Sierra trails. He frowned, but my son looked like he was about to cry, and the guy gave them a slip to get them into the campground. Happily, we went to unload the camping equipment and get them set up. Now, while they were waiting, a VCR (remember we were in the 1990s) loop was running informing campers about bears. It showed you how to hang your food in a tree, how to dispose of garbage in bear-proof cans. Worse, it had graphic evidence of shredded tents and sleeping bags from foolish campers who kept a Snickers bar in their tent. The poor guys watched this loop again and again waiting for me to finish. They diligently helped me set everything up, and I told them I’d be back in the morning to tear it down and put everything back in the car. When my son and I got there, the poor guys were sitting outside the tent. They were in the same clothes as last night, with the sleeping bags still rolled up. They hadn’t slept a wink. 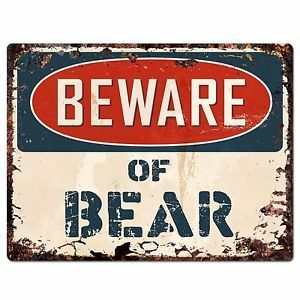 “Why”, I asked, “did you not sleep in the tent.” They both answered at once, “There are bears here.” ‘Nuff said. Suffice to say, the wife, who I had once taken camping in Yosemite when she was 5 months pregnant with Max, wanted no part of a repeat performance. So we got the closest place we could find, about an hour and a half away in Sonora. Downtown Sonora has that “Old West” feel. With SUVs. Sonora is a cool place. There is a wild west feel about it. Main street is crowded with saloons and restaurants. There are lots of motorcycles around. 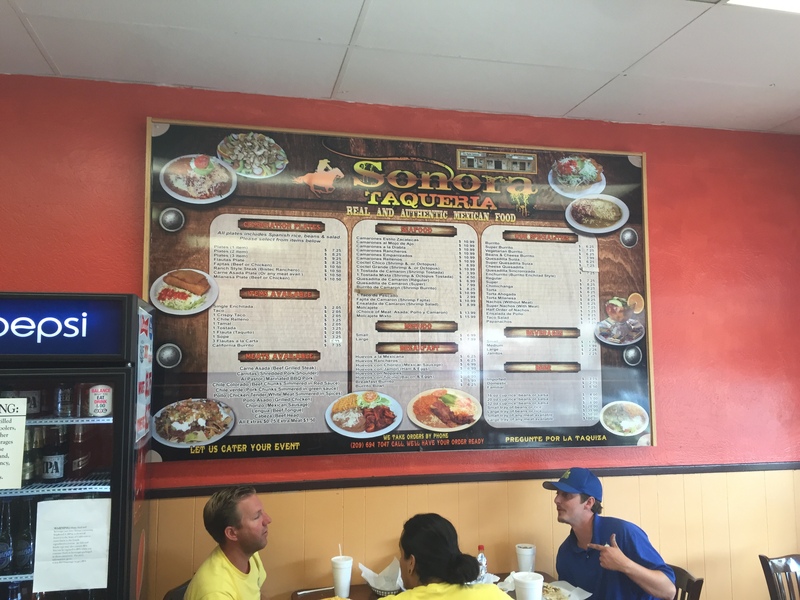 We stopped in town for lunch at a decent Mexican place called the Sonora Taqueria. After a filling lunch, we made our way out of town toward the Columbia Historic State Park. Everybody I talked to told me, “OH that place. 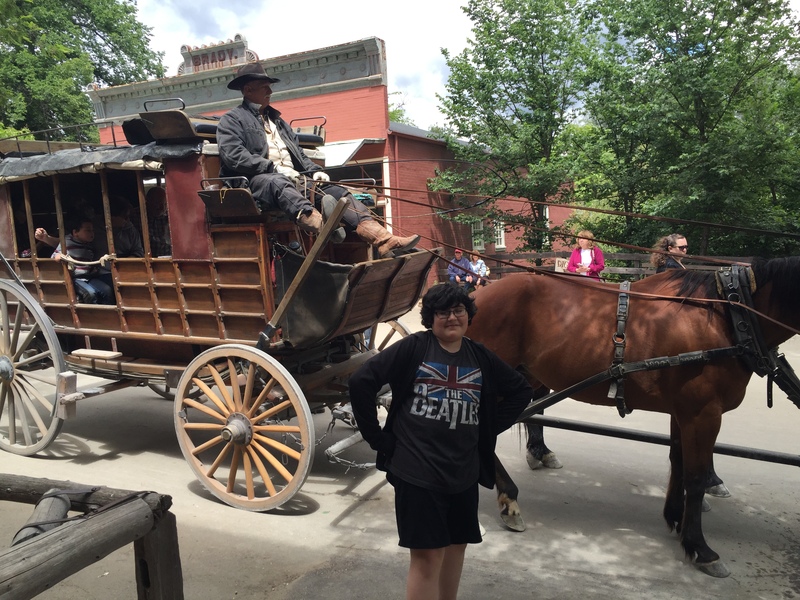 They used to make us go on field trips there when I was a kid.” The place is a replica of a town during the 1850s gold rush days. 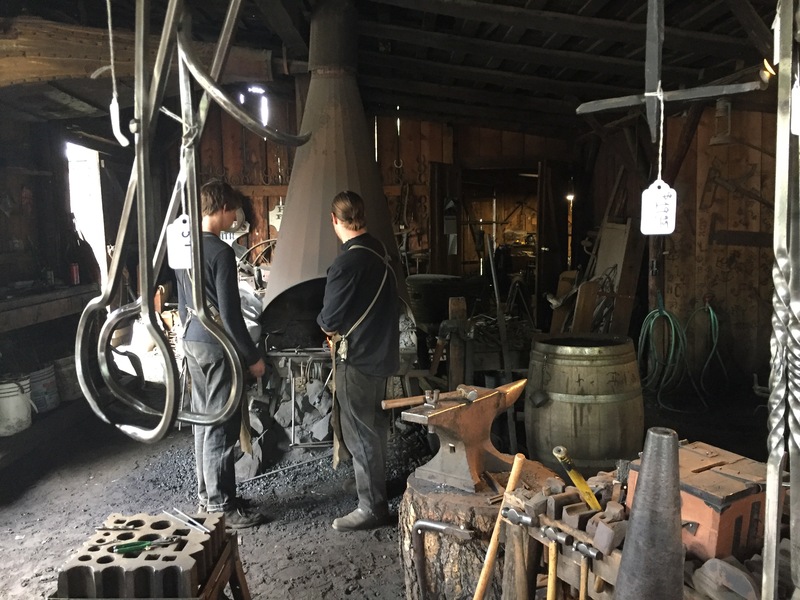 There is a working blacksmith shop, a saloon dispensing a decent sarsparilla, lots of places to eat, and an place where you can really pan for gold. 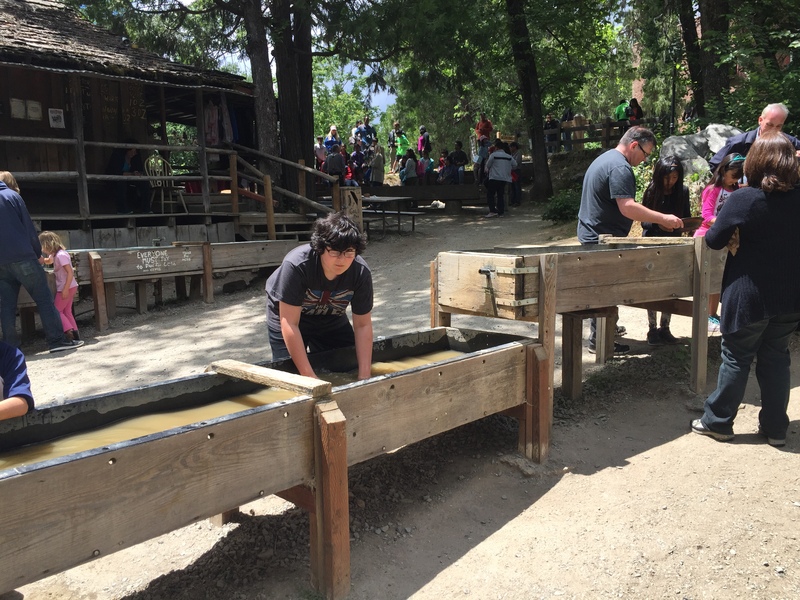 The gold panning is done in long wooden troughs that contain sand and gravel from a nearby stream, and a bit of the stream water flowing over it. You rent a pan for $5. Then you scoop up some of the sand and swish it around and around. Supposedly, the heavier gold stays in the pan while all other stuff is washed out by the water. After a few minutes of swishing, you start looking for the tiny flakes of gold. Gold would have to be about $1M per oz for you to get rich this way. Now I took my older kids here when they were young, circa 1995 or so. The younger of the two was about 8 and we were worried that he’d be upset about not finding any gold (it isn’t that easy to do). So we paid extra to get him a pan that had sand in it that was “salted”. The old prospector who helped the kids was about to tell my son what to do when he decided that there “was dirt in my pan” and poured it into the trough. Well we stayed in this spot and managed to get at least a few flakes out. I did actually find a single flake, and plenty of fool’s gold. 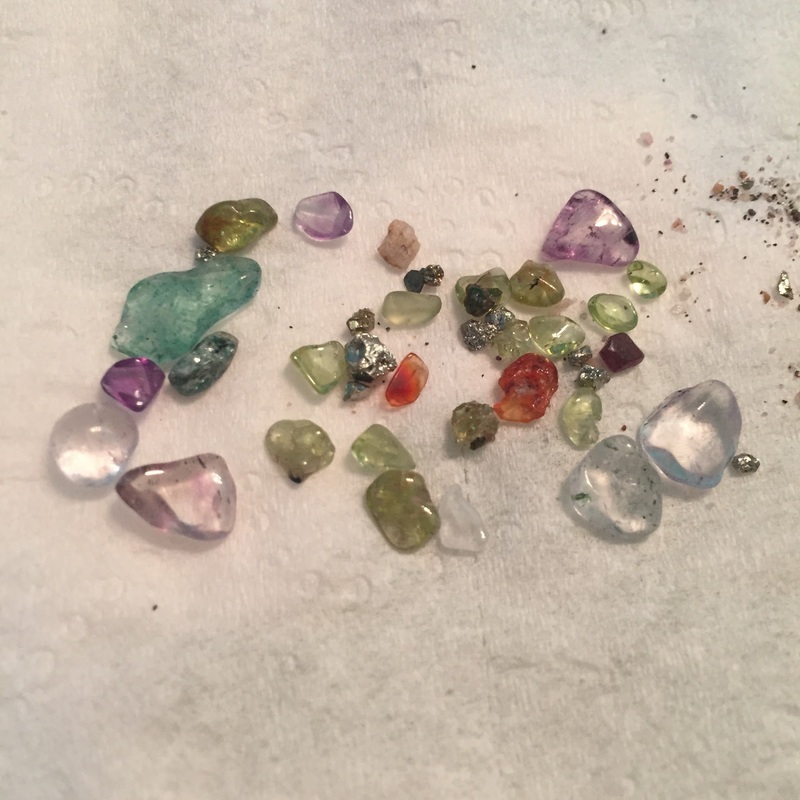 Another cool thing was that the same sand contained quite a few tiny precious stones. 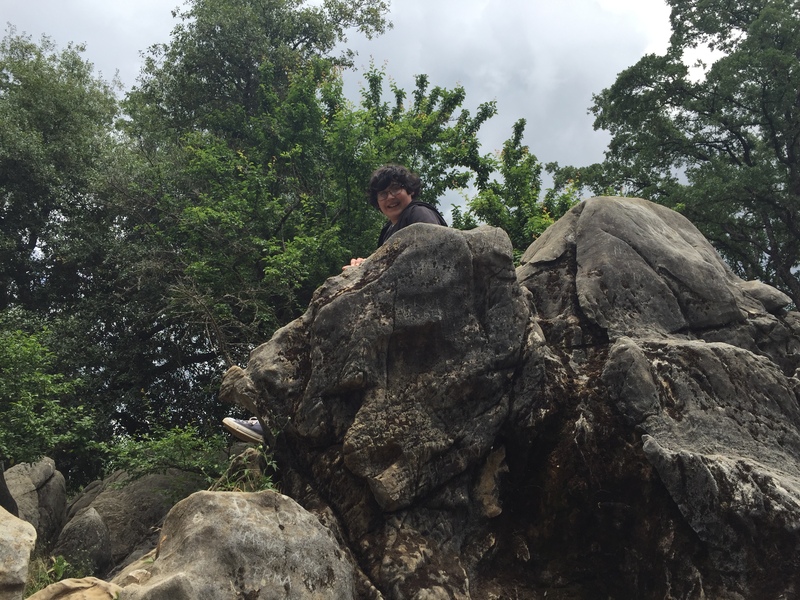 Max did do some successful climbing on some pretty cool rocks. We stopped at the stage depot, went into the saloon, and had ourselves a sarsparilla (and a decent IPA). Kinda hokey, but still a lot of fun. They were big Beatles fans in the 1850s. So we holed up in Sonora for the night before heading to Yosemite in the morning. Max had his first taste of Carl’s Jr. (not impressed), and we went to see the new Captain America movie (Robert Downey, Jr. was overpaid). Sonora is a great place if you’re passing through. Stop and take a look. Maybe you’ll strike it rich. Probably, you’ll wind up at Carl’s Jr.